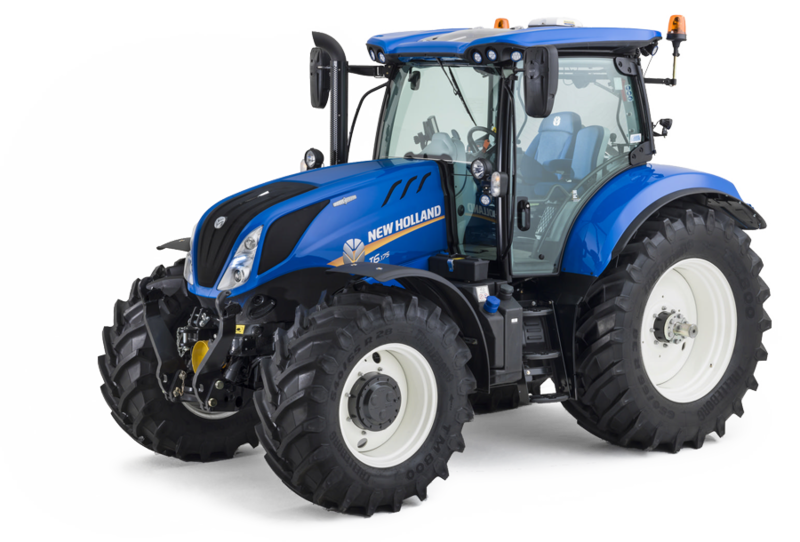 The T 6.165 4wd tractor model is manufactured by New Holland. Find and download detailed specs and data sheets for this machine here. Equipped with a powerful FPT engine, this T 6.165 5.46t machine can provide 107kW or 143 horse power for the 4wd tractor. The T 6.165 is categorised in the biggest machine segment in the 4wd tractors category. The model's dimensions are 4.51m x 2.34m x 2.15m. The T 6.165 is manufactured and distributed with Air brakes, Aircondition and Cabin. It does not include Front hydraulics, Front PTO and ISO Bus. 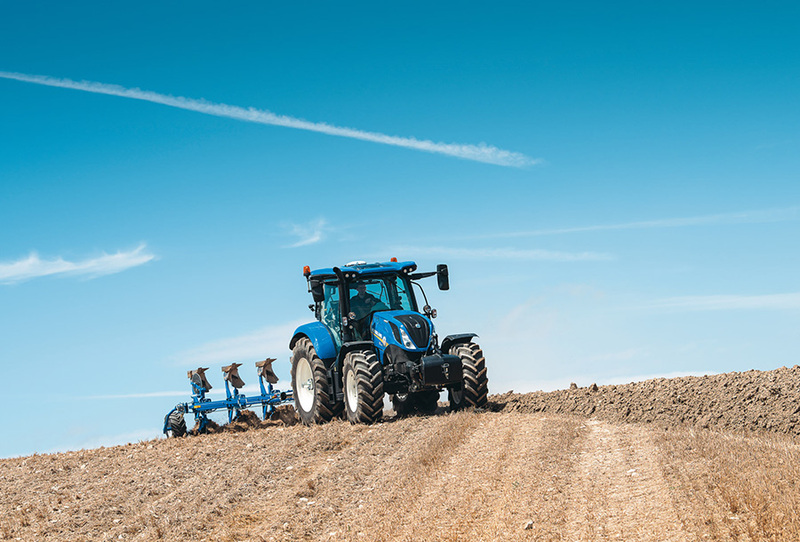 There are more detailed specifications and machine descriptions available in the original New Holland T 6.165 specs data sheet. 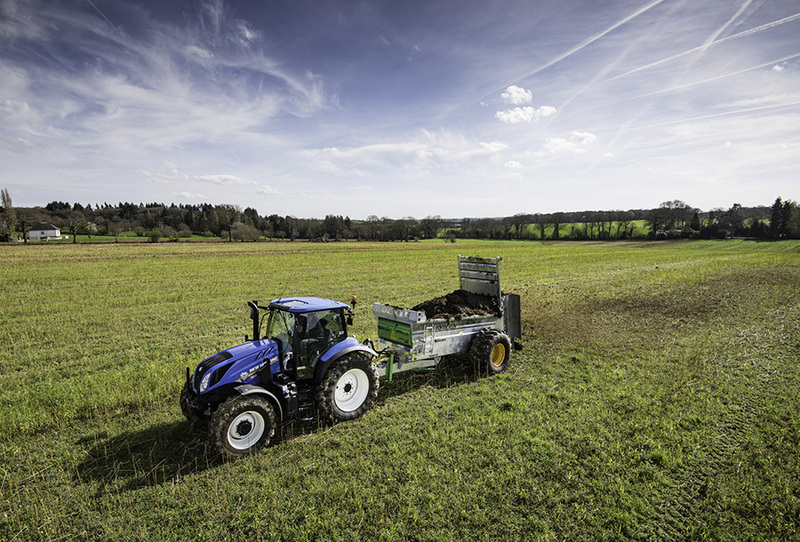 The most commonly viewed New Holland models of this type on LECTURA Specs are the T 4.85, TD 4020 F and T 7.230, and 168 other 4wd tractors, which currently range from 35kW up to 410kW are also available. Want more detailed specifications? Download the latest New Holland T 6.165 specs data sheet on LECTURA Specs today!